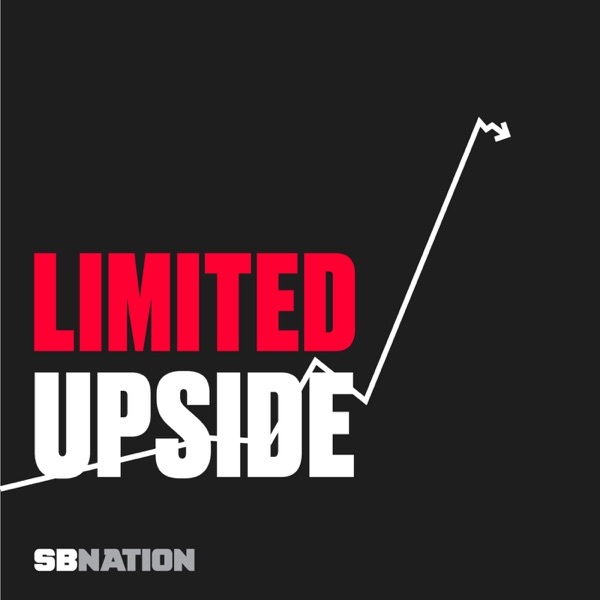 Mike and Ben take a deep dive into the Conference Finals and other topics. We break down Warriors-Thunder Game 2 (3:20 mark), list Russell Westbrook and energy as the keys to OKC's chances (21:12), show empathy for Kyle Lowry needing to "blow off steam" in the middle of a game (26:30), look ahead to a Cavs-whoever Finals (35:50) and congratulate Ben for the 76ers winning the lottery (48:35). We also imagine a world where the NBA is like European soccer, with no draft or salary cap(52:23).